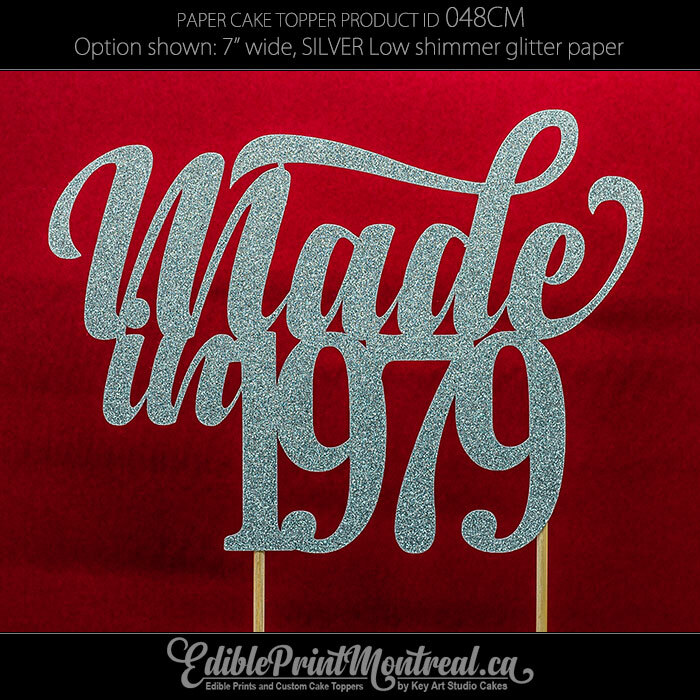 Order a Paper Cake Topper and place your Edible Print request on the same day to save­­­­! 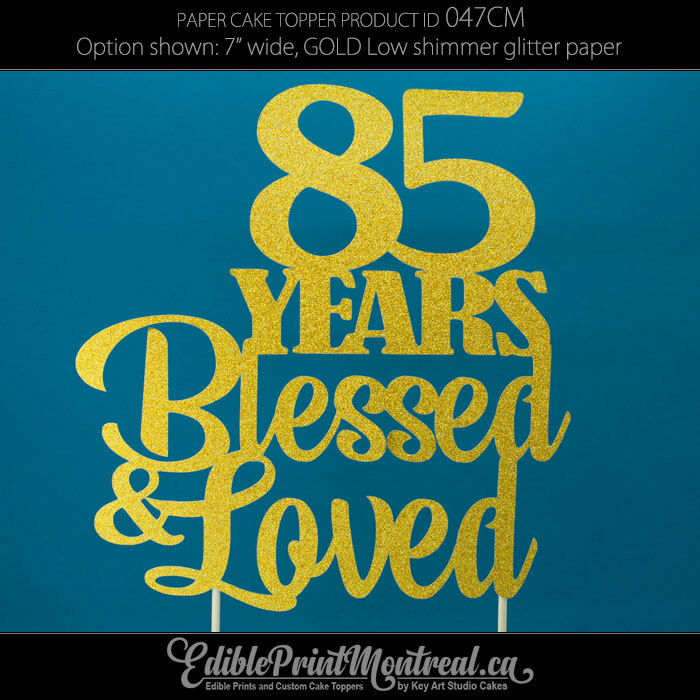 Item per item savings: get a 30% refund on as many cake toppers as the number of Icing sheets you order. 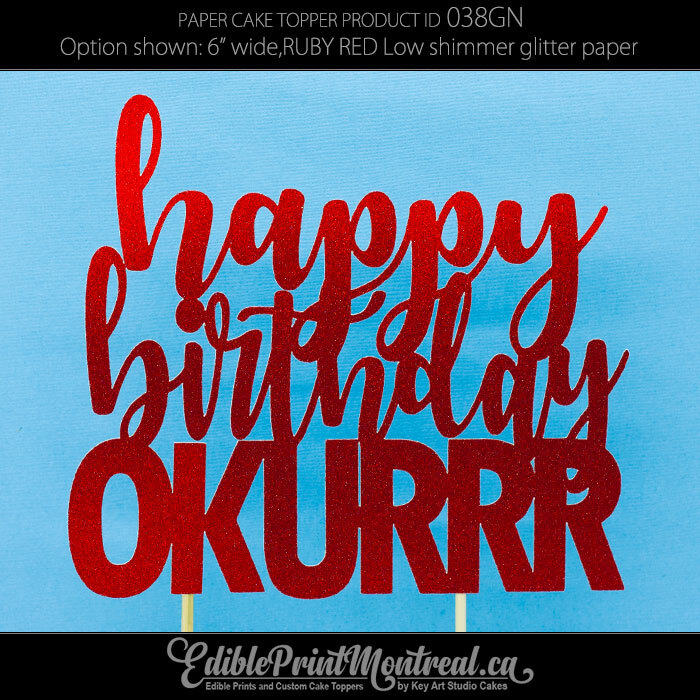 Order 2 prints on Icing sheets and 5 paper toppers on the same day and I will take 30% off of the 2 most expensive toppers you bought*. 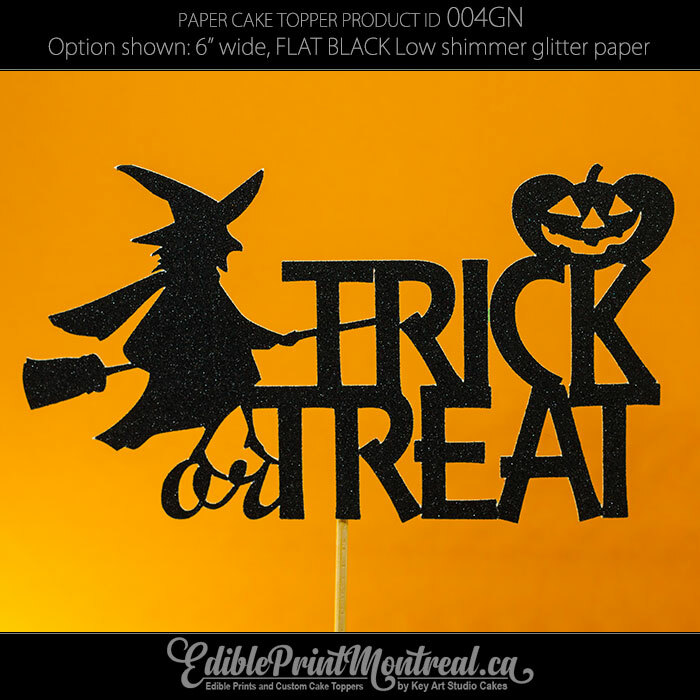 Order 5 prints on Icing sheets and 5 paper toppers on the same day and I will take 30% off of all 5 toppers you bought*. 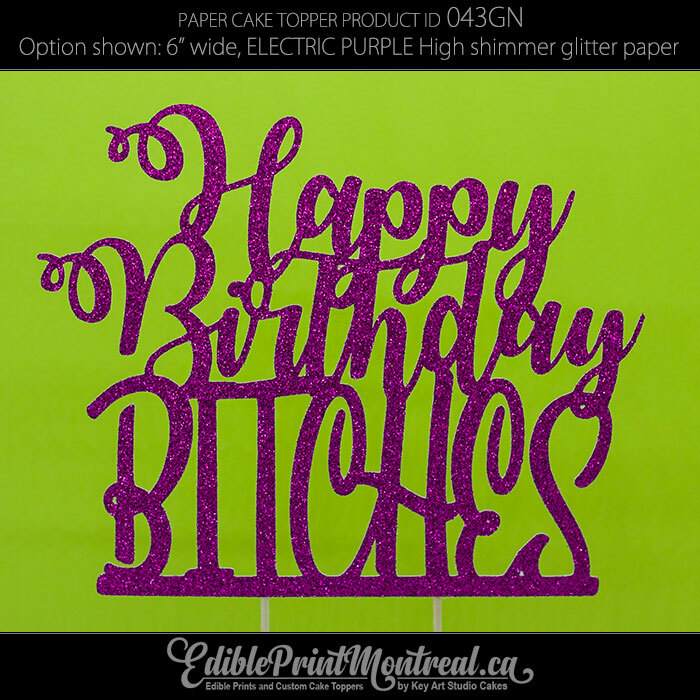 *(this offer is not valid for “000 Custom Cake Topper” item). Your savings will be counted and taken off of you Edible Print total amount due. Both orders will be bundled together for a shipping or pick-up. 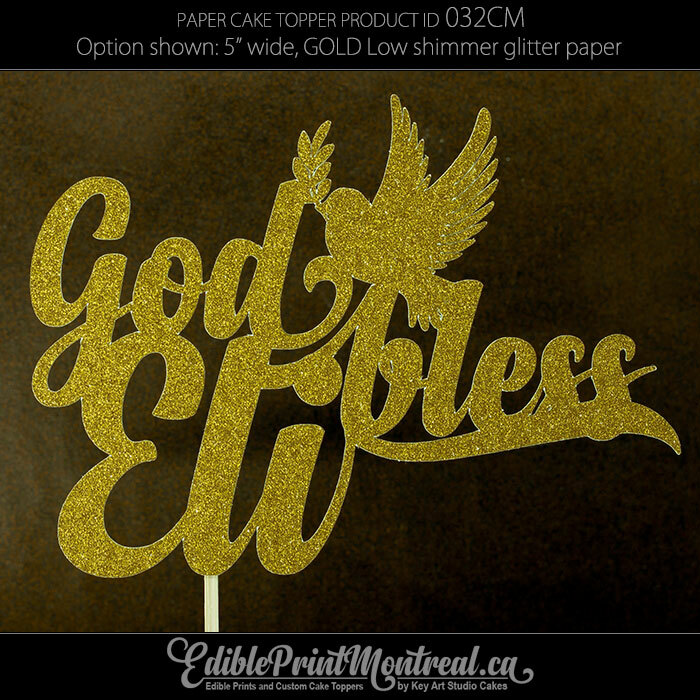 The shipping charge will be for Icing sheets only, your paper toppers will be shipped for free in the same package. 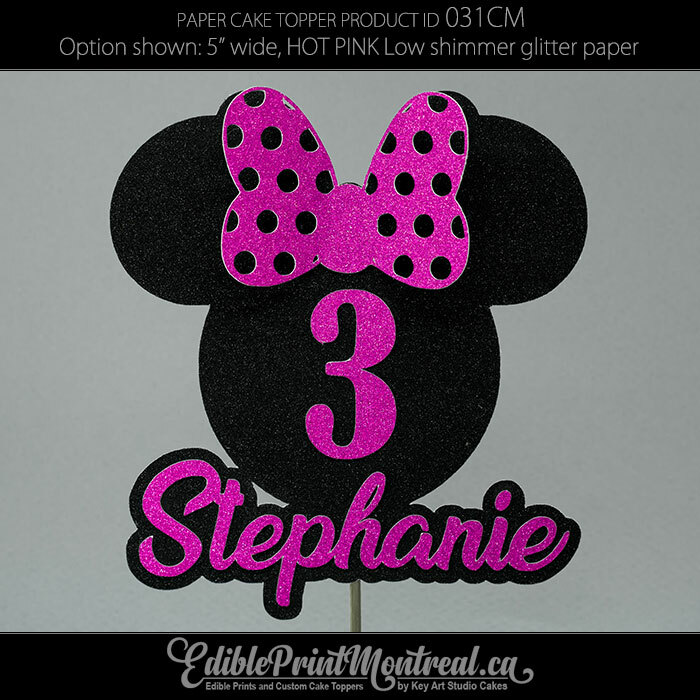 Please note, that toppers 9” or larger with a chosen option of sticks attached will be shipped with sticks inside the package (not attached) and you will have to attach them yourself. 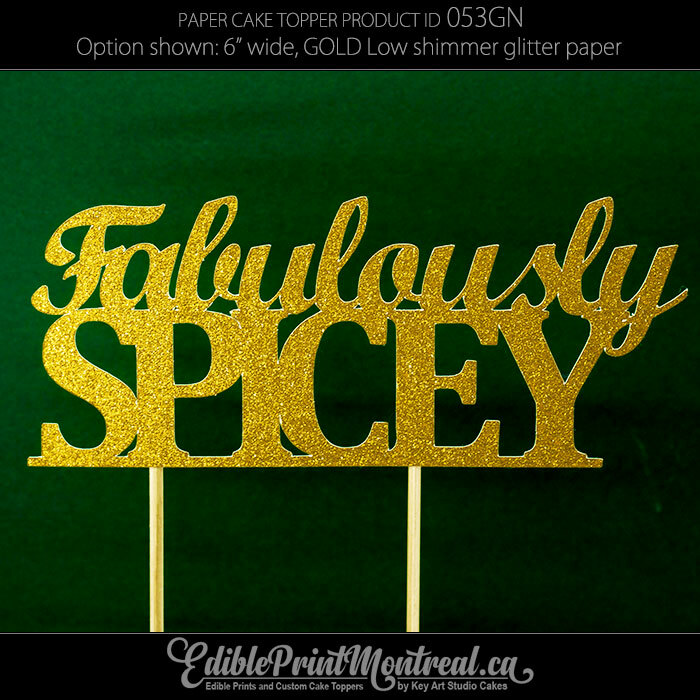 and then edible prints (with adjusted total) are paid via Edible Print Payment page. This is the only way for me to keep my records in order. 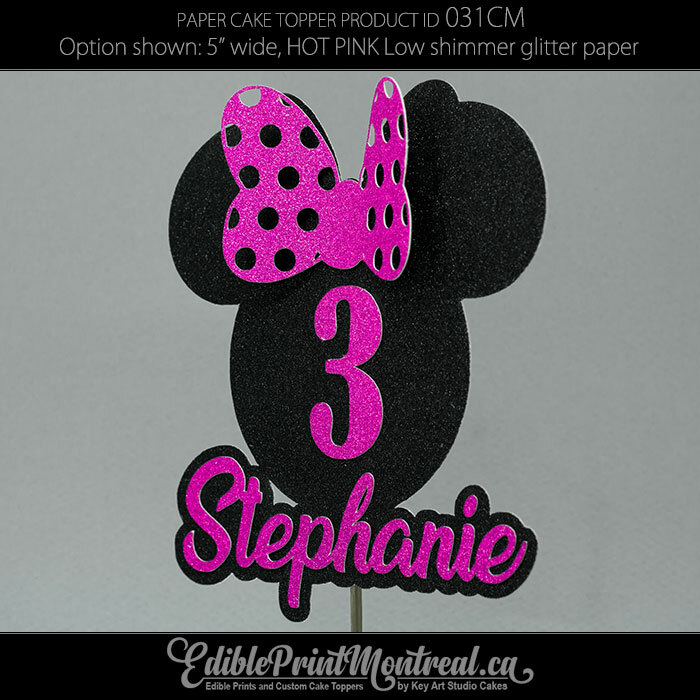 It works exactly like Edible Print Order, same procedure and same payment methods. 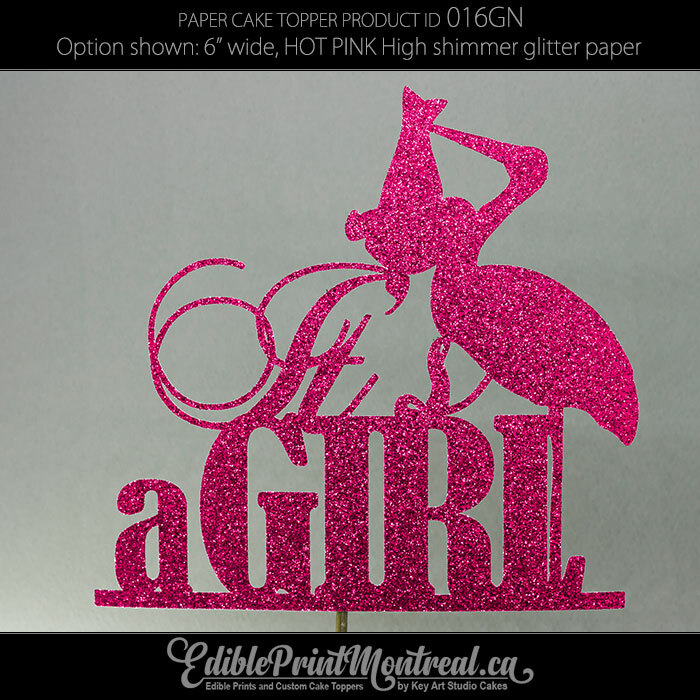 GO to Custom Paper Cake Toppers SHOP to purchase your toppers and check out there. Fill out the rest and submit. 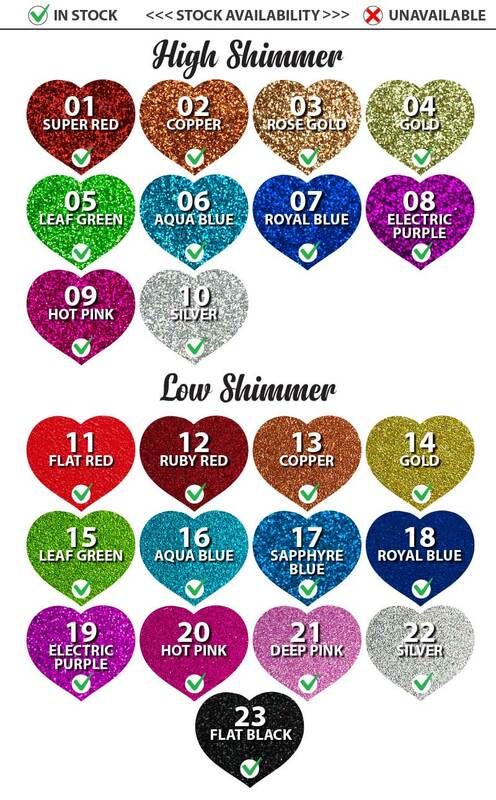 Once I receive your order, I evaluate your files and calculate your total price based on the items quantities and services needed, send it to your email and then you may pay to finalize your order. Call or text at 514.887.0176 (+your name) right after your online submission to ensure I got your request and all files attached.